Macronutrients are the customization of ratios to fit an individual’s health or fitness goals or needs. Measuring your percentage combination or ratios of carbs, proteins and fats unique to your weight could mean all the difference in the weight-loss results you see. What do I need to start this program? 1. An account with MyFitnessPal where you will be measuring and logging your food intake throughout the day. You can log this on a smart phone, tablet, or computer. 2. A digital food scale to weigh your foods. If you don’t have a good one, we recommend the super-accurate OXO Good Grips Stainless Steel Food Scale with Pull Out Display, 22-Pound. It has a pull-out display and can weigh up to 22 pounds in ounces or grams; a smaller 11-Pound version also available here. 3. A digital body scale to weigh yourself each morning when you first get up. We recommend the EatSmart CalPal Digital Bathroom Scale. 4. A subscription to this MacroRx+ website (monthly, quarterly, or annual options available), where you will have private access to support forums, coaches, and fellow MacroRx+ members to encourage each other on this health journey! Get started today! It seems like there are a thousand “weight-loss” diets out there, all of which work, to a degree, for certain types of people. However, one diet that works so well for someone you know, may not be as effective for you. What we really want is to encourage behavior modification. A system in place that actually helps us make better choices due to the daily accountability. 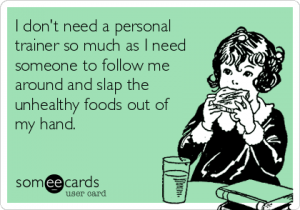 When we can’t hide what we eat, and must have others “inspect” our food diary, it helps us make better choices before it gets to our mouth! Come join the movement, and let us help you design a prescription for your macros! Is there a money-back guarantee if I don't like this program? Absolutely! Although we wish everyone would stick with our program for the long-term, we realize that life situations come up and you may need to go in a different direction. You may cancel your program at any time by logging in to your account here and cancelling your membership. If you have been on our program for 90-days consecutively, and have been participating daily (logging meals, posting daily reviews, etc), and are still not satisfied with your results after your first 90 days, you may request a full refund. To obtain a refund, you will need to contact us and include your username, email address, name of file for the account your wish to cancel, and short explanation for the reason for cancellation, and we will issue a full refund of that first 90-days. What’s the scoop on artificial sweeteners? Artificial sweeteners are added into processed foods in order to keep the food sweet, without adding (digestible) carbohydrates. This has the effect of lowering the calorie and carbohydrate counts in foods, which on the surface seems like a great trade-off! However, there were bound to be some issues with introducing these chemicals into our food supply. Currently, we highly discourage the use of artificial sweeteners such as aspartame, sucralose (Splenda), acesulfame potassium (Ace-K), neotame, advantame, and saccharin. Although the FDA still considers these sweeteners GRAS (Generally Recognized as Safe), newer research suggests long-term negative effects. In 2016, the Center for Science in the Public Interest (CSPI) downgraded sucralose from “Caution” to “Avoid” based on these studies. You are welcome to do your own research on this, however our recommendation sides on the side of safety. Safer alternatives include stevia leaf extract, luo han guo (monk fruit), and sugar alcohols like xylitol in moderation. Overall, learning to eat less-sweet foods will bode well for controlling cravings. Is "X" food OK to eat on this program? There is no food that specifically is off limits in this program. However, for best results, we recommend eating the bulk of your diet from whole food sources, and avoiding artificial sugars as a sweetener. You can still enjoy the occasional fun treat from time to time, as long as it fits your personalized macro prescription! Have questions before you get started? 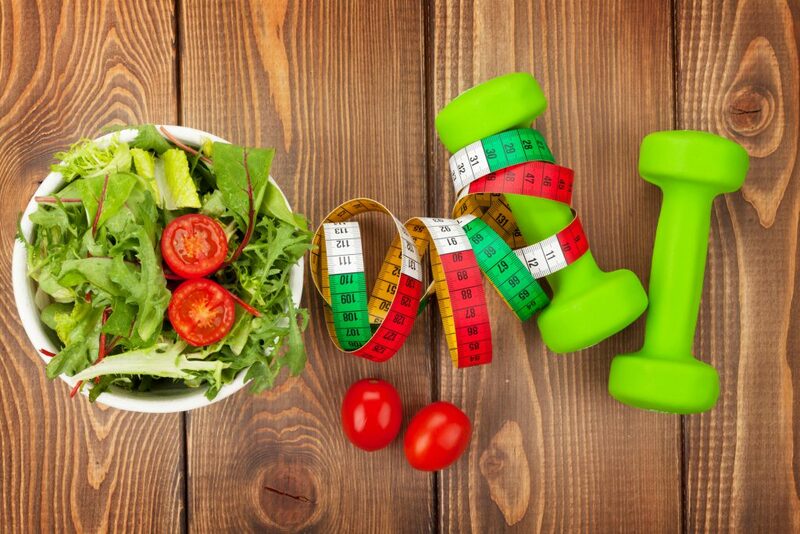 MacroRx+ is a revolutionary way of personalizing your weight loss journey through the use of prescribed macronutrient goals, accountability, coaching and community. Sign-up today for our program and get a 90-day guarantee! © 2018 All Rights Reserved. Terms and Conditions. Website Designed by Creatively Olivia.